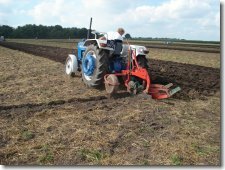 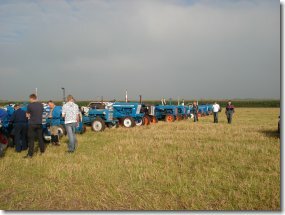 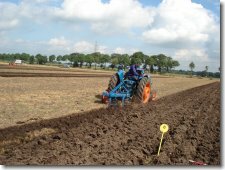 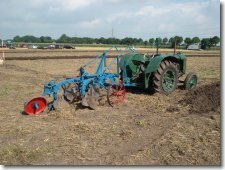 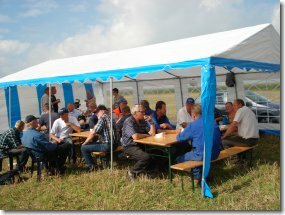 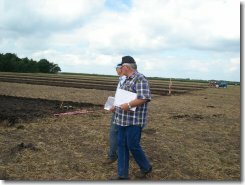 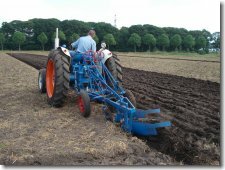 Saturday 8th September 2012, we had our Dutch FFA Ploughing match. 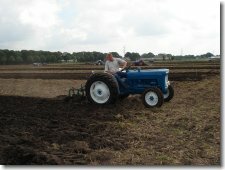 allowing us to use his farm for this event. 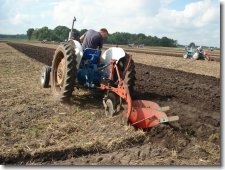 27 ploughmen came to plough, some had travelled over 250km. 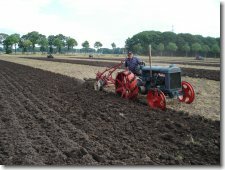 The soil was good to plough and the weather sunny and excellent. 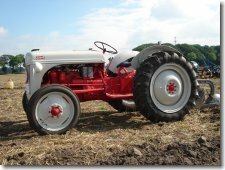 We had a variation of tractors from old F - N - Dexta - Major and the 1000 series. 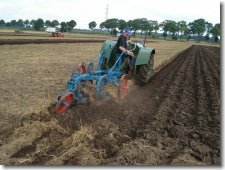 At this ploughing match there were experienced ploughmen and some for the first time, but most of all they "All" enjoyed the day. 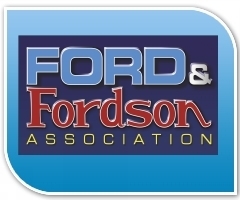 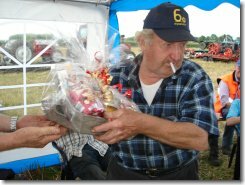 After careful consideration from the judges, Mr Geet Meijer & Mr. Ruud Arkema the winners were decided. 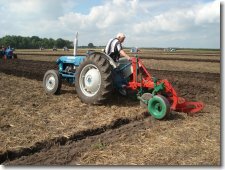 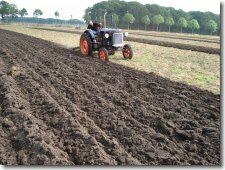 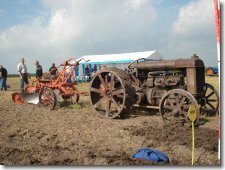 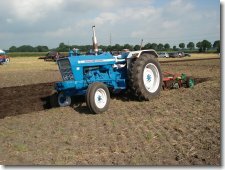 The Ploughing match was organised by Jarich Hibma & Greard Schoenmakers with a great amount of help from our 70 year old local ploughman Piet Schoon. 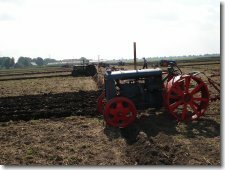 "Thank you" to all that helped in making a fantastic ploughing day and we hope to see you all and more for next years FFA Ploughing Match 2013.